Collects Spider-Man and the Black Cat – “The Evil That Men Do” issues 1-6. Writer: Kevin Smith, Penciller: Terry Dodson, Inker: Rachel Dodson, Colourists: Lee Loughridge and Rachel Dodson, Letterist: Richard Starkings and Comicraft. 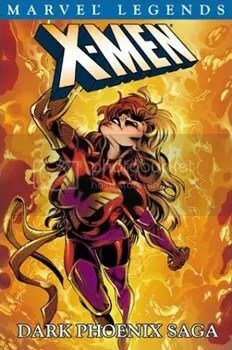 Published by Marvel Comics from 2002-2005. Graphic Novel one shot. Writer: Brian K Vaughan, Artist: Niko Henrichon, Letterer: Todd Klein. Published by Vertigo Comics in 2006. 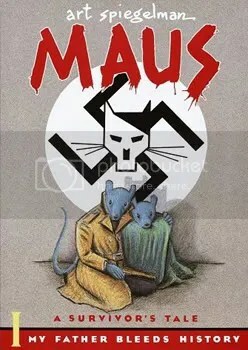 Collects Maus parts I and II. Writer and Artist: Art Spiegelman. Published by Pantheon Books in 1992. Collects Ex Machina issues 1-5. 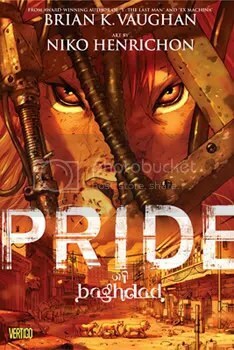 Writer: Brian K Vaughan, Penciller: Tony Harris, Inker: Tom Feister, Colourist: JD Mettler, Letterist: Jared K. Fletcher. 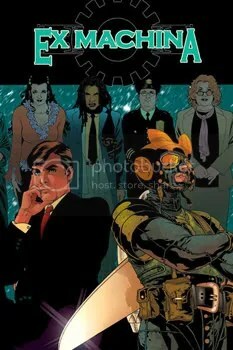 Published by Wildstorm Comics in 2004. 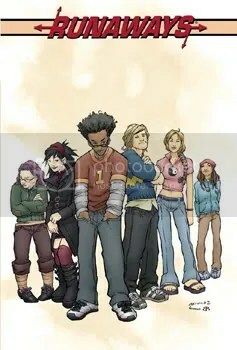 Collects Runaways Volume One issues 1-18. Writer: Brian K Vaughan, Pencillers: Adrian Alphona and Takeshi Miyazawa, Inkers: Craig Yeung and David Newbold, Colourists: Christina Strain and Brian Reber, Letterists: Randy Gentile, Chris Eliopoulos and Paul Tutrone, Cover Art: Jo Chen and Joshua Middleton. Published by Marvel Comics in 2003-2004. Collects The Uncanny X-Men issues 129-137. Writers: Chris Claremont and John Byrne, Penciller: John Byrne, Inker: Terry Austin, Colourists: Bob Sharen and Glynis Wein, Letterist: Tom Orzechowski. Published by Marvel Comics in 1979-80.